Dr Sajjad H Shami, Professor, Electrical Engineering Department, School of Engineering, was appointed as External Examiner for PhD Viva Voce at UET, Lahore, on December 18, 2017. 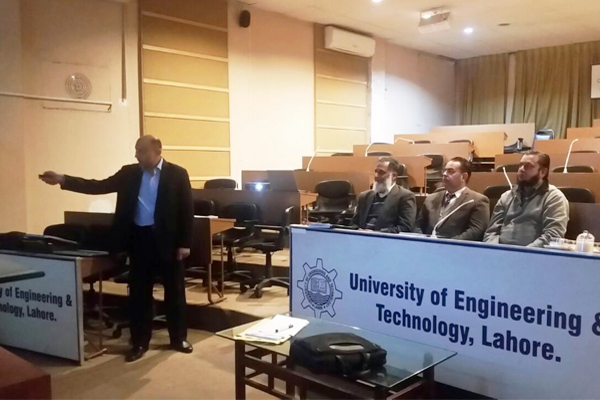 He conducted a PhD Viva Voce exam of a doctoral scholar in Electrical Engineering Department, UET, Lahore. The viva lasted about 90 minutes and the candidate successfully defended his thesis. It is a great honor for UMT that one of its faculty members represented the University at another prestigious university.